Pond Spring, The General Joe Wheeler Home will host its annual heirloom plant sale on Saturday, March 30 on the grounds of the historic home. Numerous plants will be offered. Special to the sale are boxwoods propagated from the English Dwarf variety the General’s daughter, Miss Annie, planted on site nearly 100 years ago. 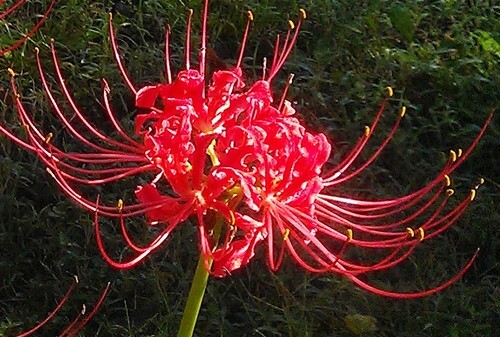 Other plants available for sale include spider lilies, snowbells, daffodils, irises, daylilies, and more. All harvested from Miss Annie’s historic gardens. Proceeds from the plant sale will fund future restoration efforts on the fifty-acre site. Admission fee charged to tour museum. Hillsboro is located in the Bankhead & Sipsey Wilderness Region of North Alabama. Be sure to check out places to Go, Eat, Stay, and other events in Hillsboro.